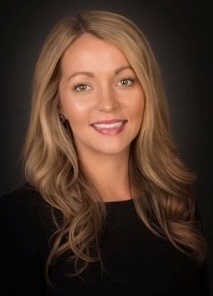 Amanda Lynch Elliott is a Florida attorney and native Pensacolian. She is a graduate of the University of West Florida and Florida Coastal School of Law with honors. Amanda is passionate about educating and empowering clients while creating lasting relationships. Amanda enjoys spending time with her family, including her husband, Mark, their new baby, and their two rescued (and adorable) dogs, reading, volunteering, and traveling. She has served as an advocate for abused and neglected children through the Guardian ad Litem program since 2013. Her favorite activities are running (as a proud member of the My Pink Lawyer® running team), paddle boarding, and most anything in the sunshine.